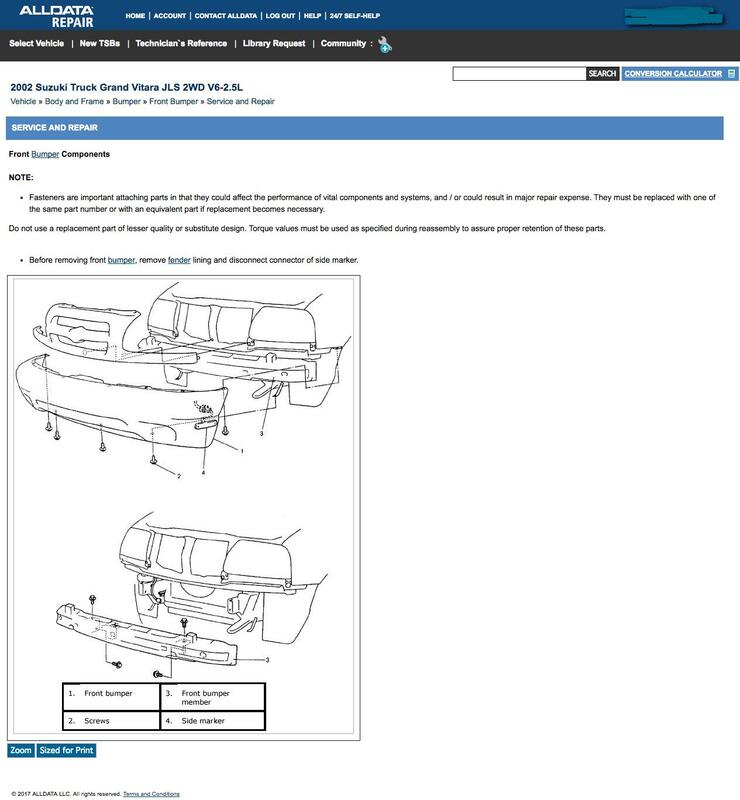 Attached is the location for fasteners needed to remove the front headlights and bumper cover/grill assembly. brake, turn signals & flashers & headlights..Fuses & bulbs are fine. 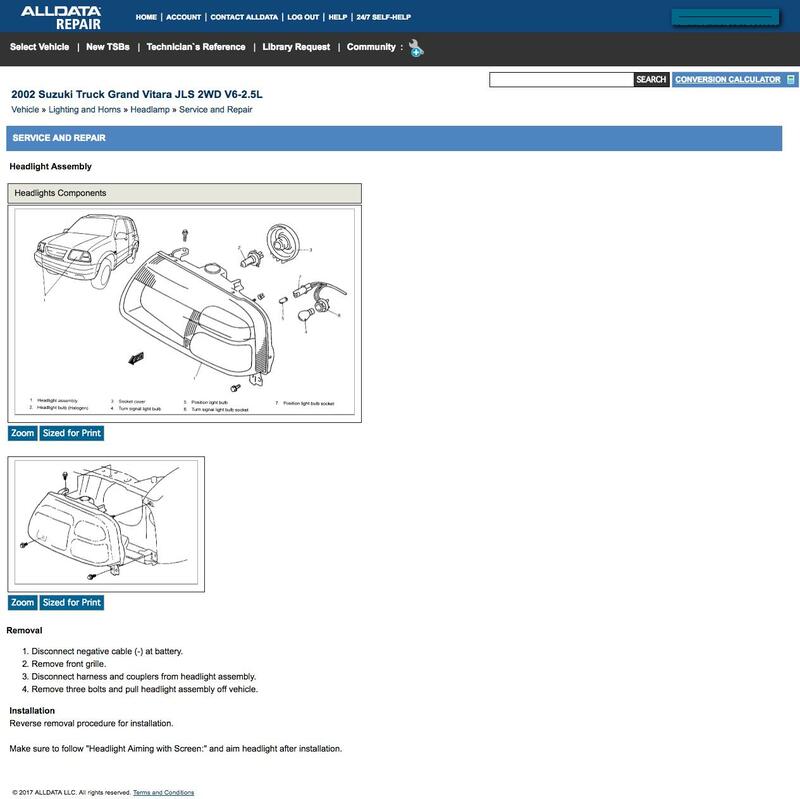 2002 Grand AM: bulb..I access the headlight assembly?